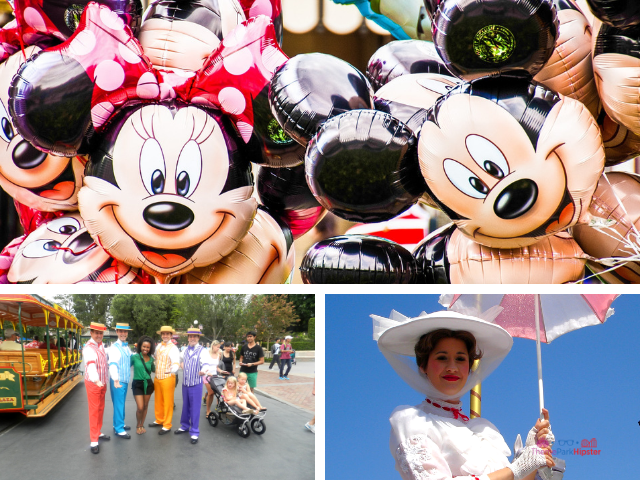 Disney’s Hollywood Studios takes you back into the classic sunny days of California’s most famous city. 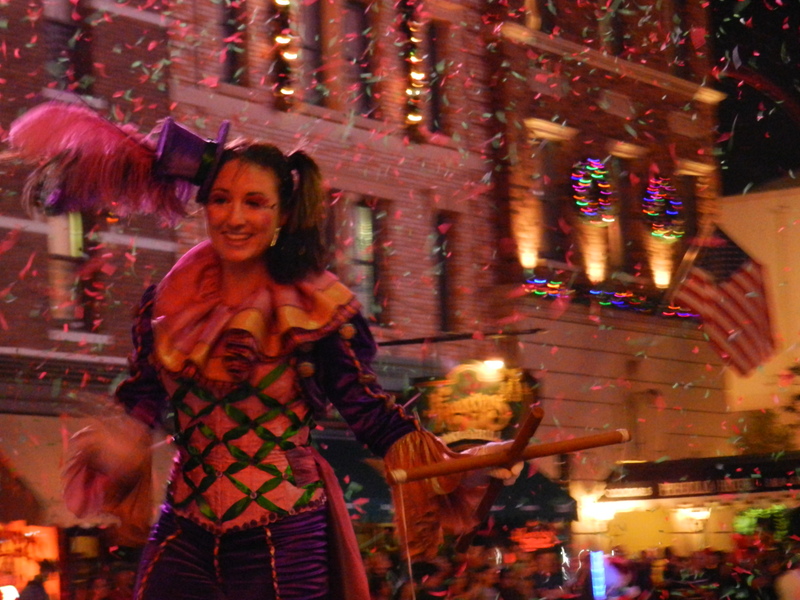 The Hollywood Studios rides, attractions, and dining experiences all make for world-class entertainment that can be enjoyed for all ages. Hollywood Studios was once known as Disney-MGM Studios when it opened in 1989. 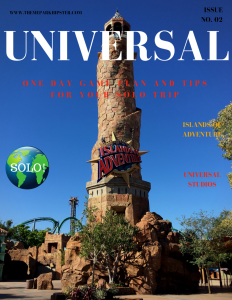 It has always been a great half-day theme park for those visiting Walt Disney World solo; however, it is now a park that is spectacular to discover for over a whole day. The addition of Toy Story Land and the coming addition of Star Wars Land, has made Hollywood Studios a competitive theme park. 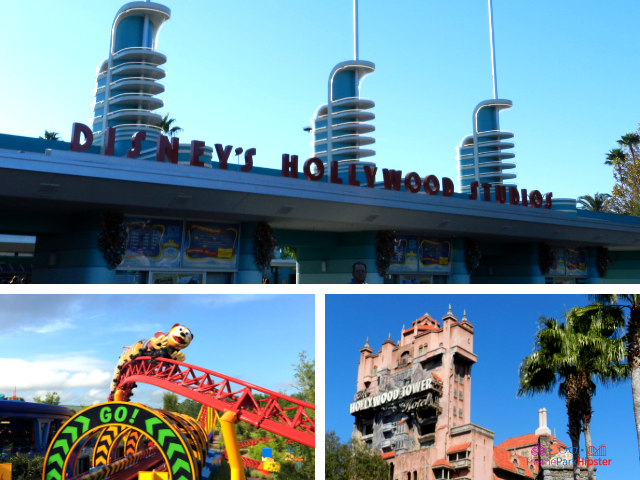 Hollywood Studios offers many activities that can be thoroughly enjoyed, such as the Hollywood-inspired theatrical shows, terrifying yet amazing rides, and the all-in dining–entertainment experiences offered at such places as: 50’s Prime Time Café and Sci-Fi Dine-In Theater. The cool thing about Hollywood Studios is that the attractions and shows are not too far apart, which makes it easy to navigate the park and do everything in one day. 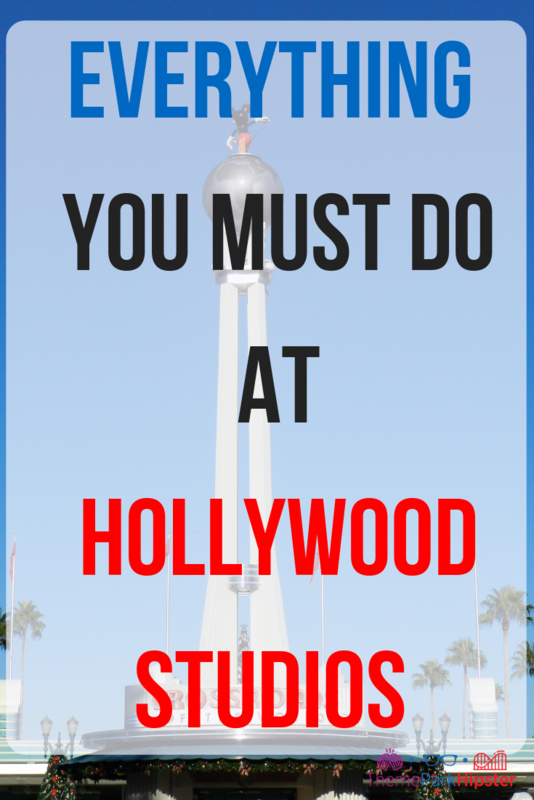 In order to get all your Hollywood Studios must do’s, I suggest doing a bit of researching on the web and writing everything down you want to accomplish. 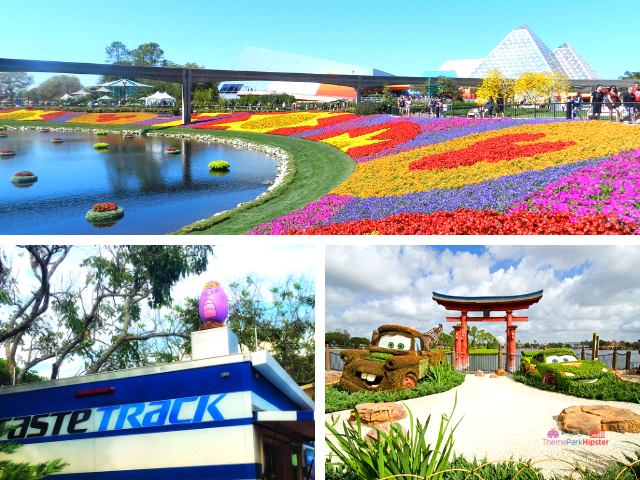 These are also the best rides at Hollywood Studios for FastPasses. 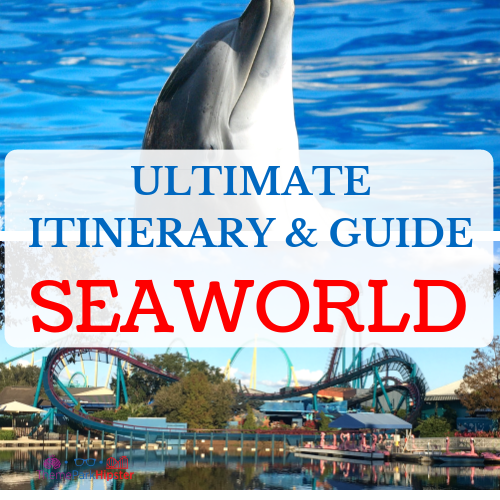 Before you go through the best attractions, get you Hollywood Studios Itinerary Game Plan here! This memorable musical production is located on Sunset Boulevard. 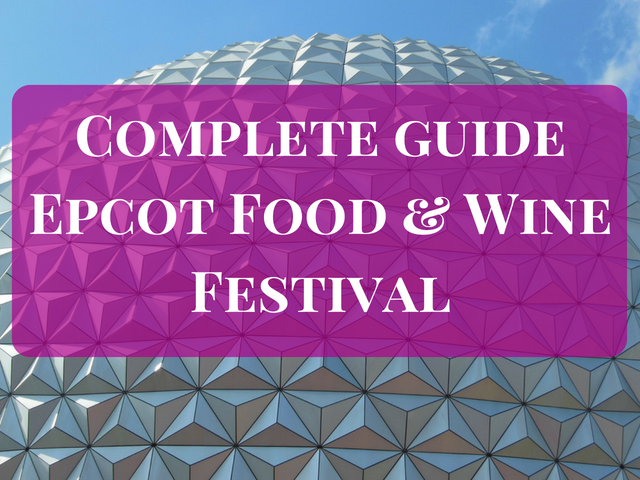 It goes through an abbreviated version of the famous Disney movie complete with talented performers, dancing kitchen ware, and quite a few famous faces. I suggest seeing this show in between the moments that you are waiting for a FastPass+ reservation. 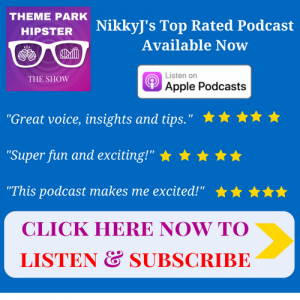 9 – Experience the Indiana Jones Epic Stunt Spectacular! 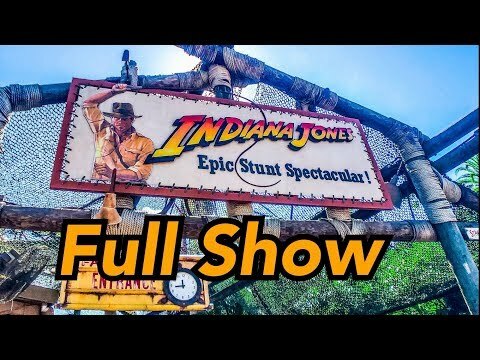 Located in the Echo Lake section of the park, the Indiana Jones Epic Stunt Spectacular is another Hollywood Studios must do attraction. I’m still a classic Hollywood Studios fan, so I love when Disney takes you behind-the-scenes to show you how the movie magic is created. During this high-energy stunt show, you get to cheer on Indiana Jones and Marion as they perform amazing stunts to show you how Hollywood makes film-making comes to life! You can even be chosen to participate in this EPIC show, just by raising your hand for the “casting call” when the casting director steps on stage to select adult volunteers. 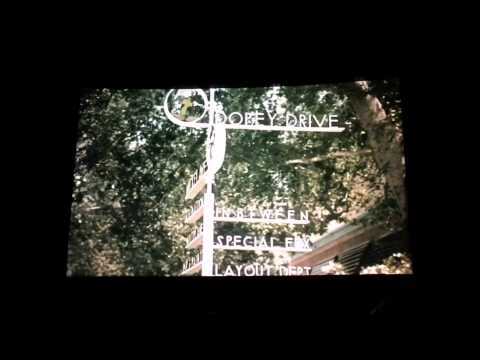 A classic drive-in theater with food inside Walt Disney World sounds pretty awesome to me! The Sci-Fi Dine-In Theater Restaurant allows you to have a movie and dinner, but in a 50s-inspired drive-in theater. It features an all-American cuisine and famous sci-fi movie clips. 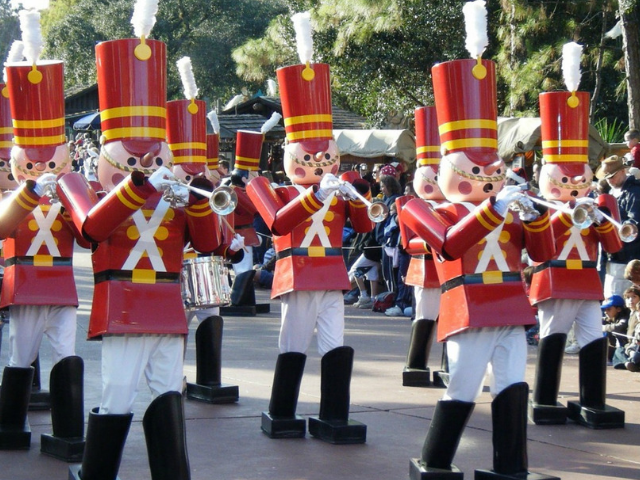 This memorable musical production is located in Animation Courtyard. 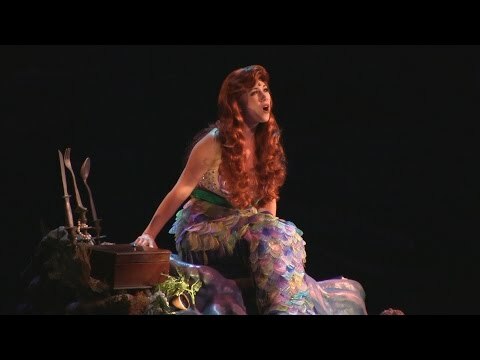 It goes through an abbreviated version of the The Little Mermaid movie complete with aquatic performers, live actors, songs to singalong to, and quite a few famous faces popping up. 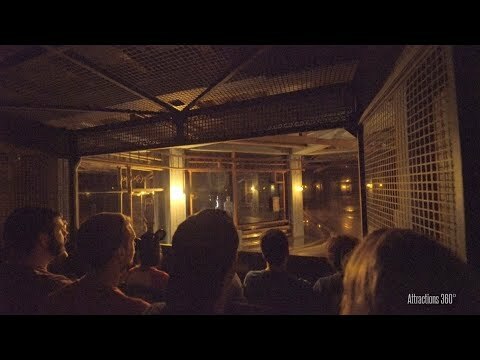 Hollywood Studios | One Man's Dream with Walt Disney | HQ 1080p No Crowd Noise! If you are a fan of anything Disney, then you MUST check out Walt Disney: One Man’s Dream located in Animation Courtyard. It is an exhibit that takes you through the legacy of Walt Disney’s visions. 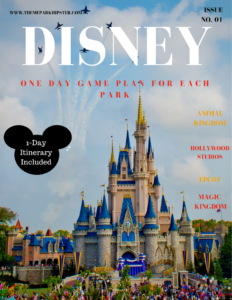 It is a self-guided tour that allows you to see never-before-seen props, models, sketches, photos, and more of not only the history of Disney Parks, but also the journey of Walt Disney himself! You’ll also get to see a one-of-a-kind video at the end of your tour. 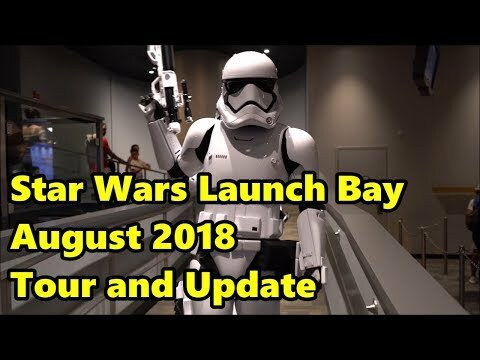 While you’re patiently waiting for Stars Wars: Galaxy’s Edge to open, I suggest you get in to spirit and explore Star Wars Launch Bay inside the Animation Courtyard. Be sure to meet and hang out with Kylo Ren at Star Wars Launch Bay. After you discover the Launch Bay, you’ll have to take a ride on Star Tours: The Adventures Continue. 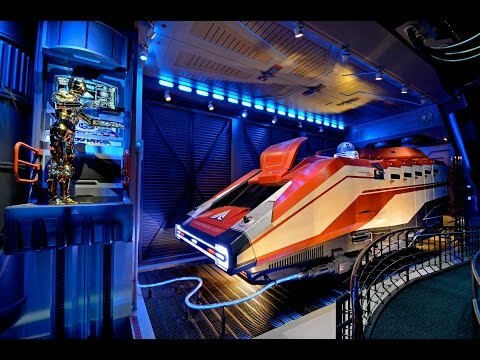 Star Tours allows you to board a Starspeeder 1000 and travel to different locations from the Star Wars films, with over 50 adventures to participate in. This 3-D flight simulator will have you encounter some of your favorite friends for the Star Wars universe such as: R2-D2, C-3P0, Yoda, Chewbacca, and possibly Darth Vader. You’ll also want to cap your night off with the Star Wars: A Galactic Spectacular. It’s an out-of-this-world fireworks show that combines the Star Wars saga with lasers, projections, and music to make you feel a part of that world. Toy Story Land is a gem in its own right. Being shrunk in Andy’s backyard, sends you into a fun sense of nostalgic charm. The new addition to Disney’s Hollywood Studios, Toy Story Land, has fans of both brands frolicking to the park in large numbers. 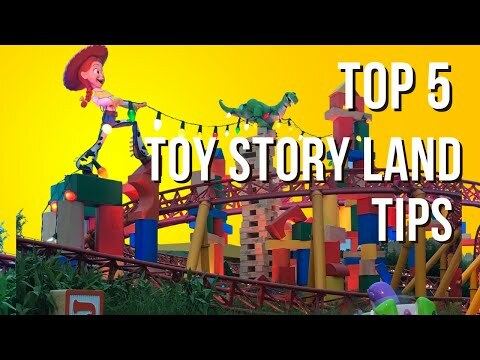 Toy Story Land is based off the Disney-Pixar franchise that stars Woody, Buzz, Jessie and the whole gang! 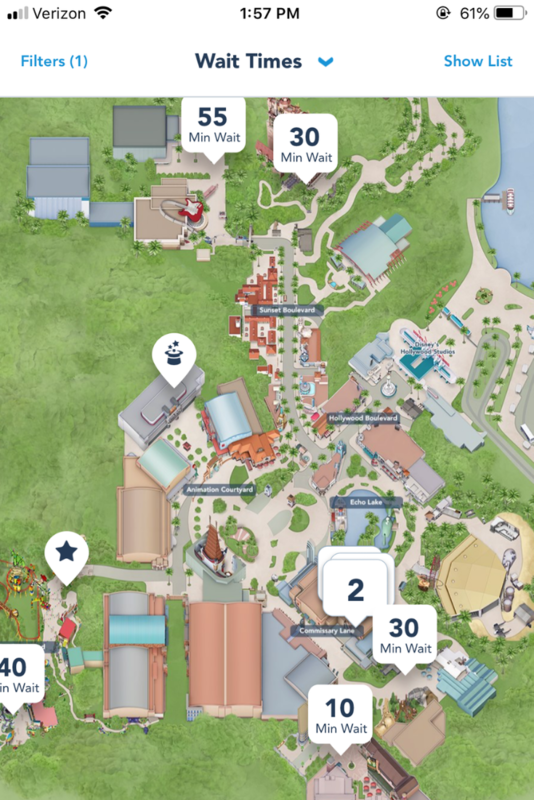 Before you even get to Hollywood Studios you’ll want to route your path around Toy Story Land in advance by downloading a map online or on your phone. 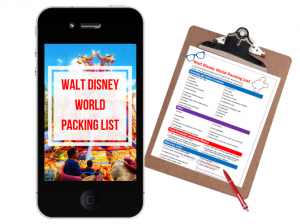 You can also chat with an authorized Disney vacation planner to help you make the most of your trip. Hop over to Toy Story Mania! 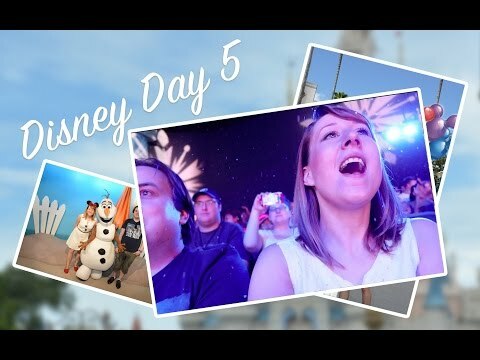 Disney World Vlog: Day 5 Part 1! 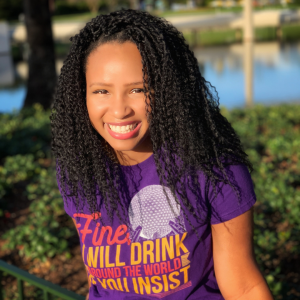 Dine with an Imagineer at Hollywood Studios! Yes! You can actually do this. I really hope that I’m able to dine with a great thinker on the Disney Imagineering staff. This experience will give you the opportunity to chat with a Disney Imagineer over a four-course meal at the Hollywood Brown Derby. 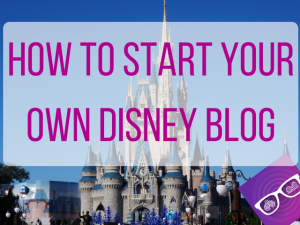 You will get to learn more about the creative process it takes to make Disney magic. 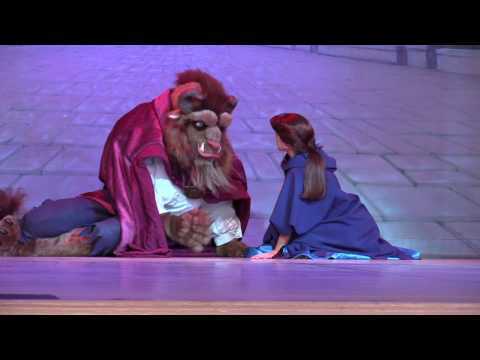 Remember: This Disney dining experience is for guests aged 14 years or older. 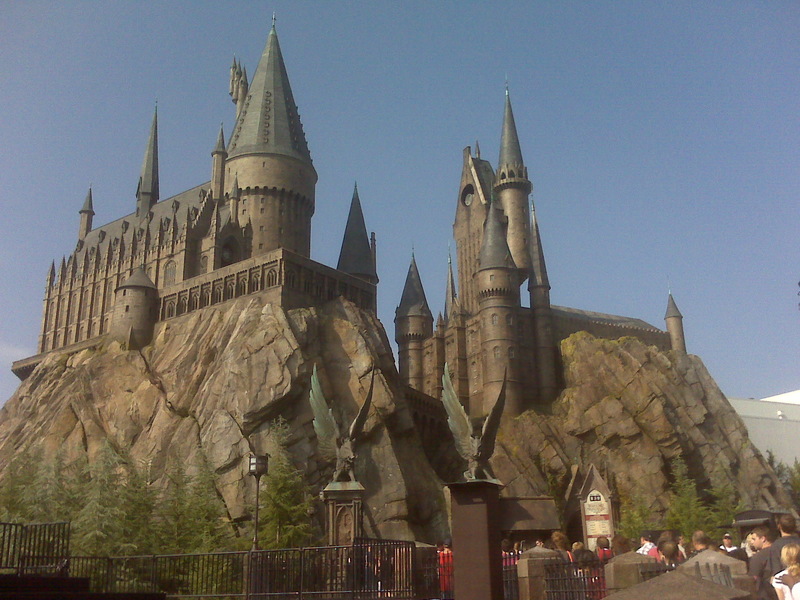 This roller coaster is an absolute must do at Disney’s Hollywood Studios. As you make your way down Sunset Boulevard, you’ll notice a super-stretched limousine “flying” upside on guitar strings meant to mimic roller coaster tracks. All this to get you soooo excited to join the Aerosmith gang on their Hollywood adventure! Rock ‘n’ Roller Coaster has a high-speed launch of 0 to 60 m.p.h. 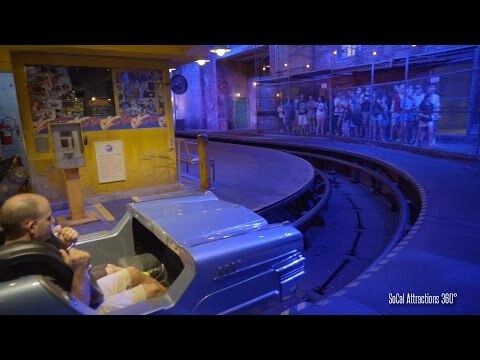 in ONLY 2.8 seconds with three inversions and an Aerosmith soundtrack to completely mask your high-pitched screams. Don’t miss out on this one-of-a-kind indoor ride. The Twilight Zone Tower of Terror is another must do Hollywood Studios attraction located on Sunset Boulevard. 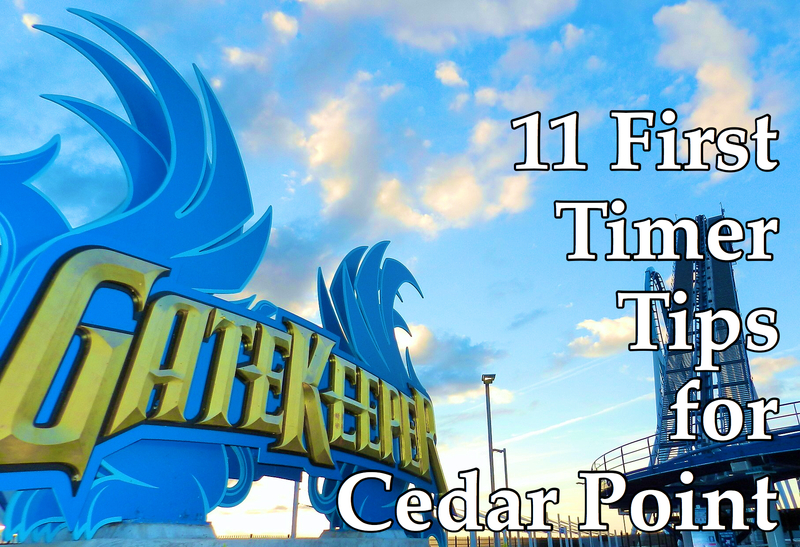 It has an incredible theme, an absolutely unique storyline, and is one of the BEST attractions on Walt Disney World property! 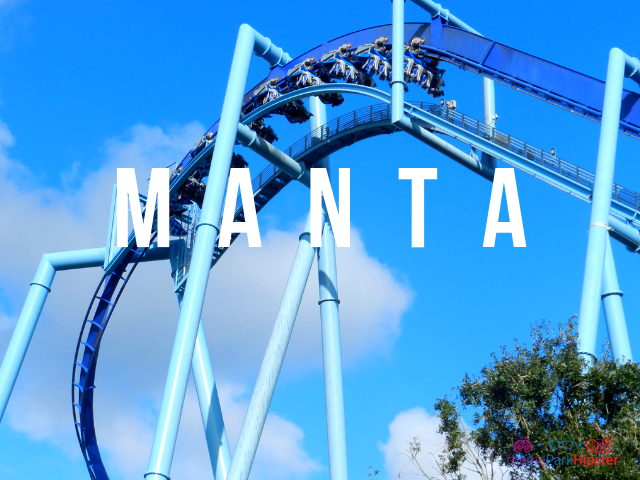 The whole ride is engulfed in mystery from the queue line to the final drop. You’ll be immersed in the story of the missing Hollywood starlets who were never seen again…until it’s your turn to pay the ultimate price. Just when you think it’s safe to explore the hotel, you’ll hurdle down 13 floors with absolute weightlessness into to the pits of the Twilight Zone! As you can see, Disney’s Hollywood Studios has something to offer anyone for any type of Disney trip. 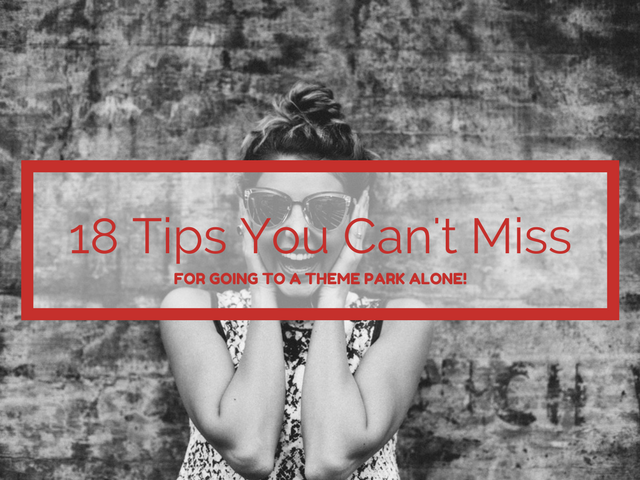 If this is your solo Disney trip, then this is a time for you to do Hollywood Studios your way! 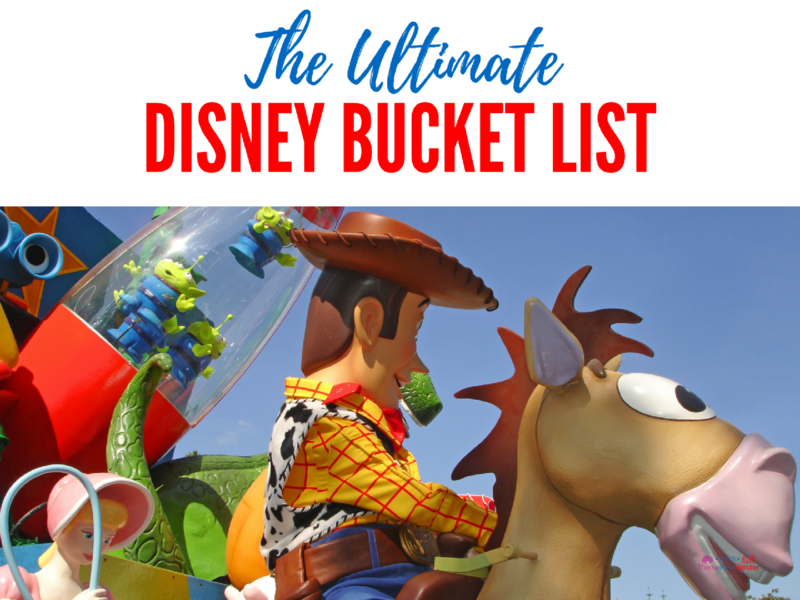 Let me know if your favorite Hollywood Studios ride or attraction made the list in the comment section below. Don’t forget to grab your Disney Packing List below! 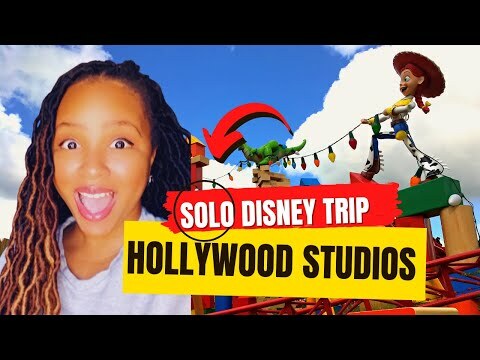 Don’t forget to discover the new magical Disney adventure of Toy Story Land at Hollywood Studios® Theme Park. 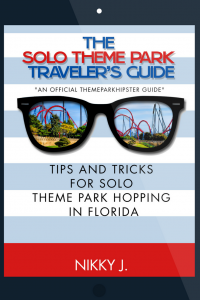 Join 10,081+ active members of the Solo Disney Traveler’s community.